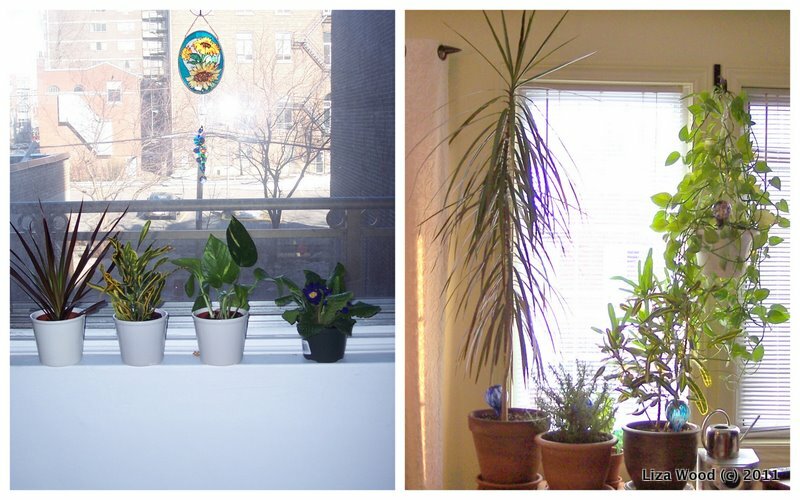 With only 4 years growth, my house plants are proof that I’m more farmer than miner. Last week, a friend and I were discussing why businesses make short-term decisions over long-term success. I concluded the conversation with a reference to Wil Shipley‘s brilliant post on his Call Me Fishmeal blog: Success, and Farming vs. Mining. I often mention this blog post in similar conversations, so I thought I would share it on my own blog. Even though the article talks about farming vs. mining in the context of successful software development business, I think the metaphor can extend to all businesses… or even life in general. To build success for the long-term, it’s better to be a farmer rather than a miner. Sure, the returns are slower, but you’ll be able to withstand the usual and unusual ups and downs of the market and economy. Miners may be the centre of the “Entrepreneur Sells Out for a Ridiculous Amount of Money” stories we love to read, but in the end, one of two things often happens: the business shuts down or the founder is pushed out in favour of a leader who brings in some farmer values. Besides, being a farmer doesn’t mean the business has to be slow or the product less innovative. If the business needs to be nimble, then a good farmer will help it grow that way. The best businesses have both a farmer and a miner, working as partners, often CFO/COO and CEO respectively. The miner is the opportunist who will go after the deal, land it, and then go on to the next opportunity while the farmer will figure out how to build the business in a sustainable way. This partnership only works if they have a relationship of mutual respect and accountability. If that is in balance, then the business will flourish. What do you think? Are you a farmer or a miner? Which values are needed to thrive in business today? I’m an engineer so I have to keep both miners and farmers happy. Sometimes their requests conflict and I get blamed regardless of what I do. Sorry to hear that, Bruno. Yes, that is sometimes the plight of an engineer. To extend the metaphor, though, could you offer a fast-growing plant to the miners? Fast results, but more sustainable.